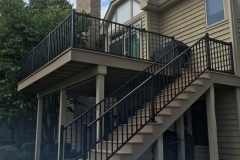 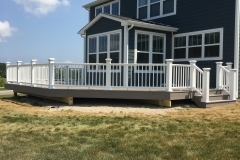 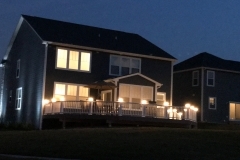 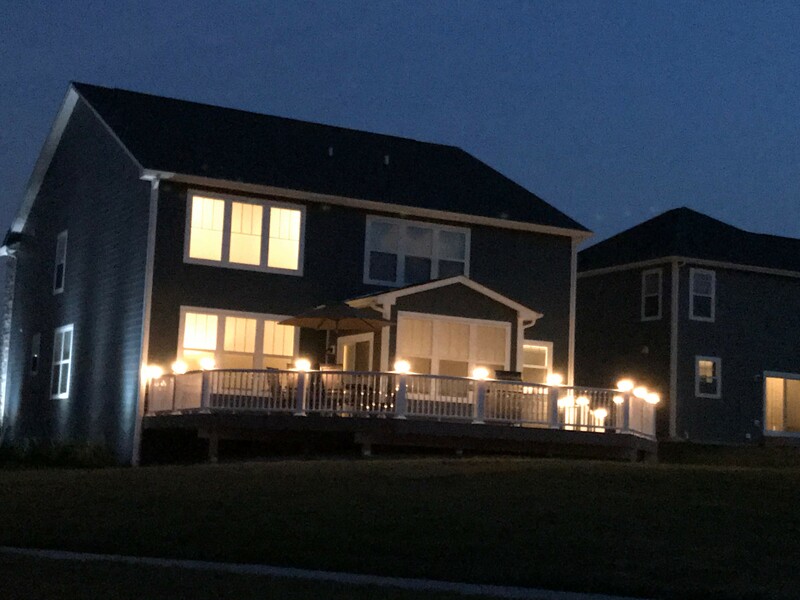 If you’re planning to add a new deck to your home in McHenry County, Illinois, or want to build an outdoor space as part of a new home construction in Northwest Kane County, Azek decking offers many great advantages that make it stand out from traditional decking materials. 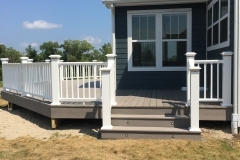 Azek decking is made from capped polymer construction, backed with Alloy Armour Technology which is a distinctive performance enhancing manufacturing technique that gives Azek planks and decking greater weather resistance, UV protection and resistance to fading and scratches. 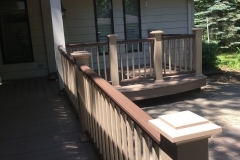 As if those benefits weren’t enough, it also allows Azek decks to come with a 30-year limited warranty against fading and staining. 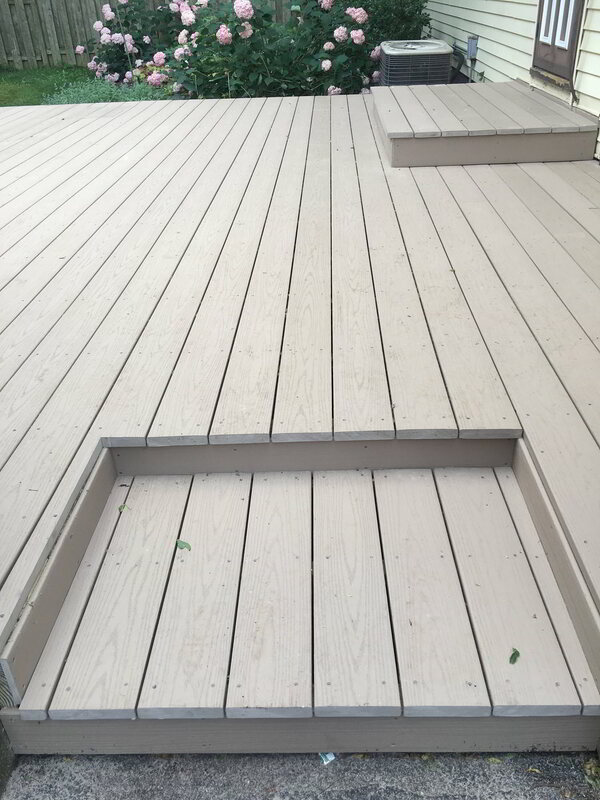 The clear advantage of Azek decking shows when compared to traditional wooden decking options. 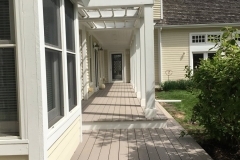 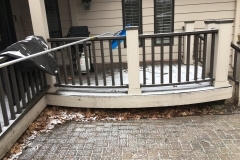 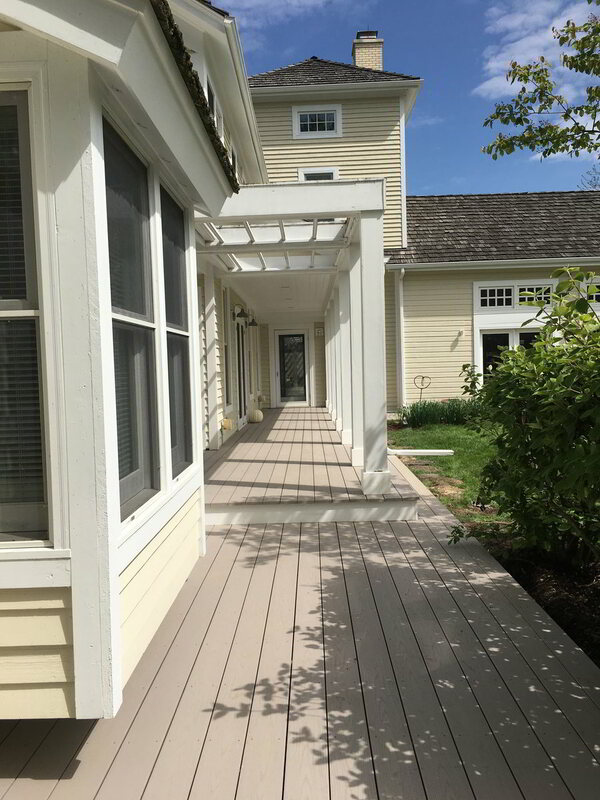 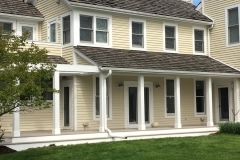 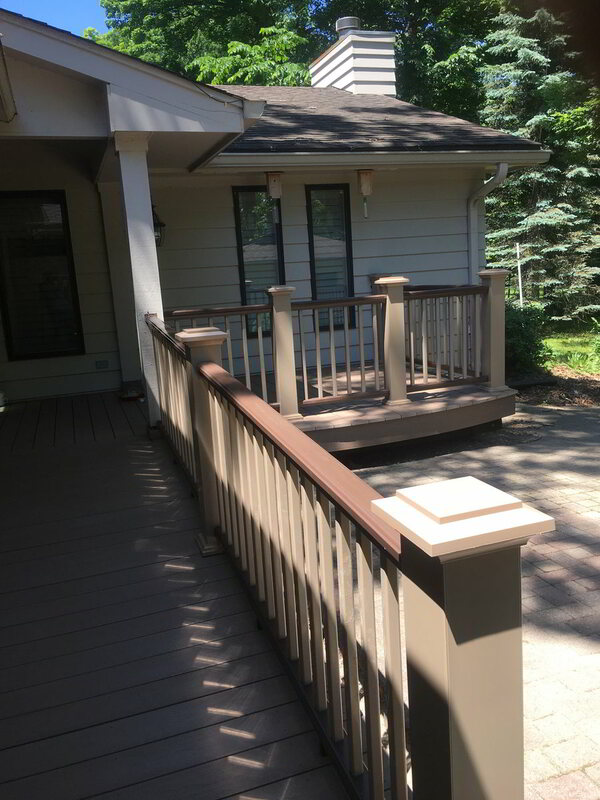 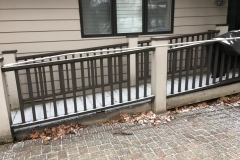 When put up against pressure treated lumber, Azek offers improved durability, heat dissipation and a lower cost of ownership over the lifespan of the deck. 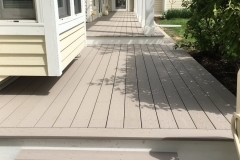 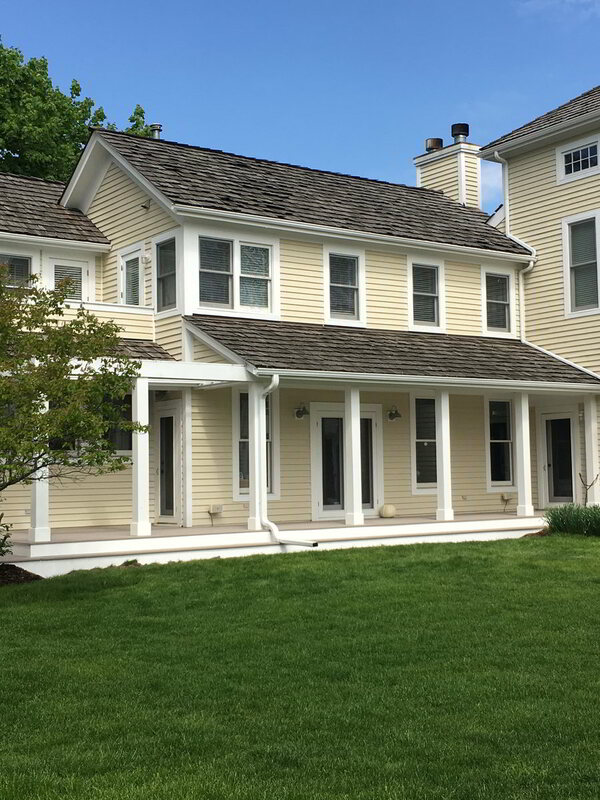 Azek deck installations also come out on top when compared to capped wood composites, which are less scratch resistant and less effective at dissipating heat than patented Azek deck boards. 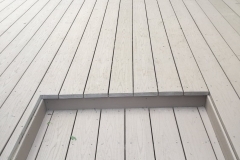 This PVC decking is also incredible resistant to pests, meaning that you won’t have to worry about termites and other insects making a mess of your decking. 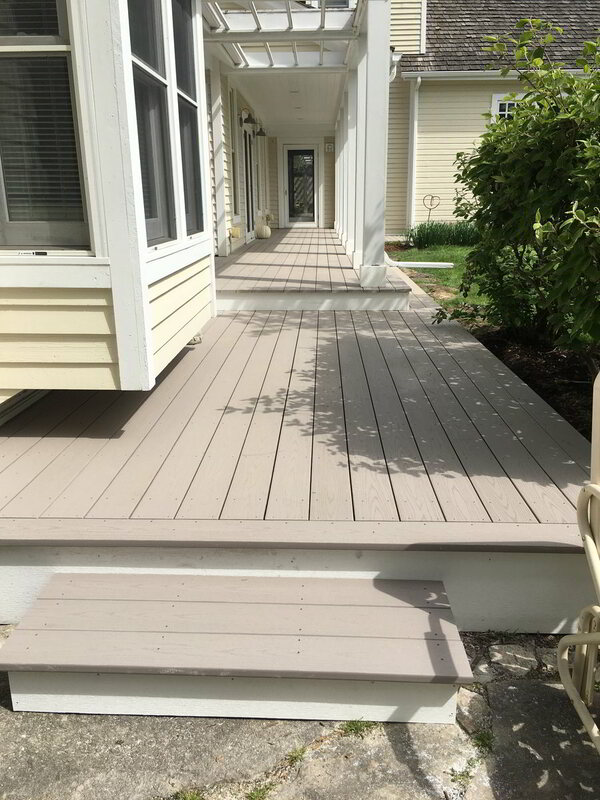 Plus, with long-lasting construction, Azek requires minimal maintenance, allowing you to enjoy your deck more and deal with cleaning, sealing and staining less. 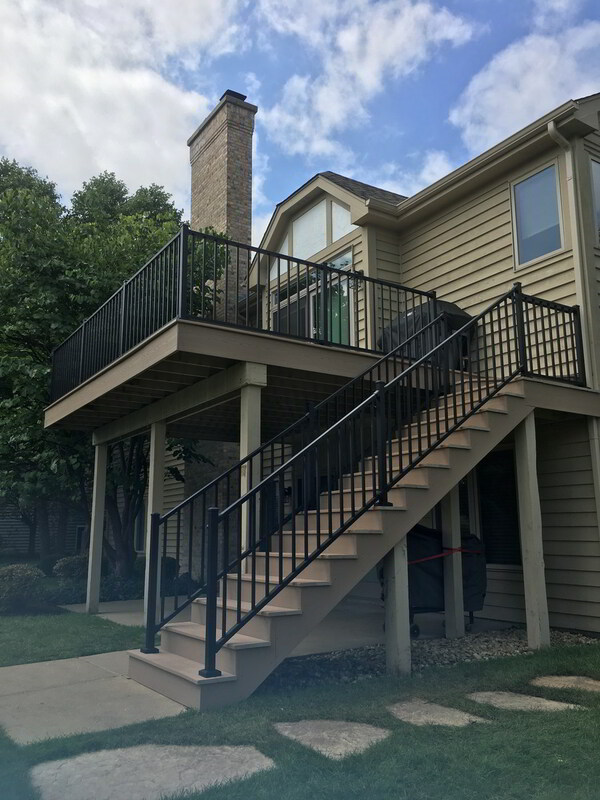 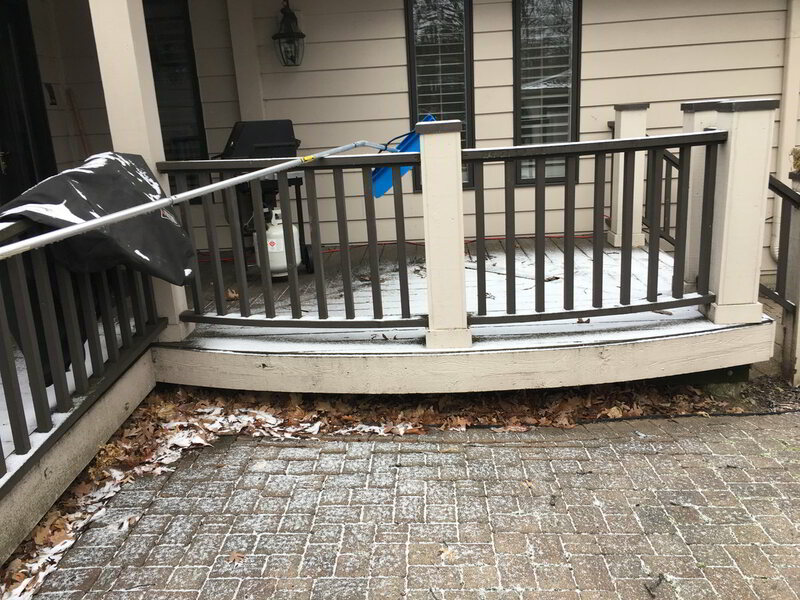 Residents in Algonquin, Huntley, Crystal Lake, Lake in the Hills and other locations in the Northwest Chicago suburbs know that winters in Illinois can be rough and the summers can be sweltering. 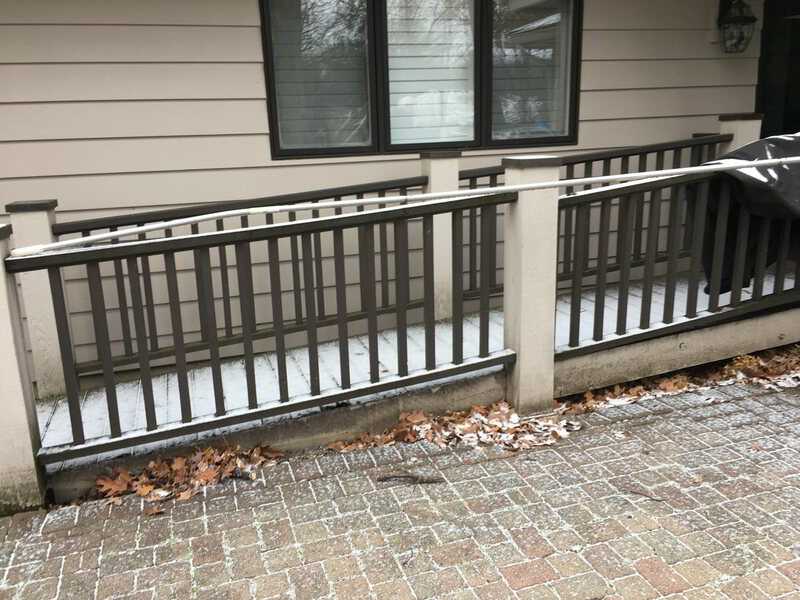 Wouldn’t it make sense to choose a material that’s weather resistant and capable of withstanding all four seasons? 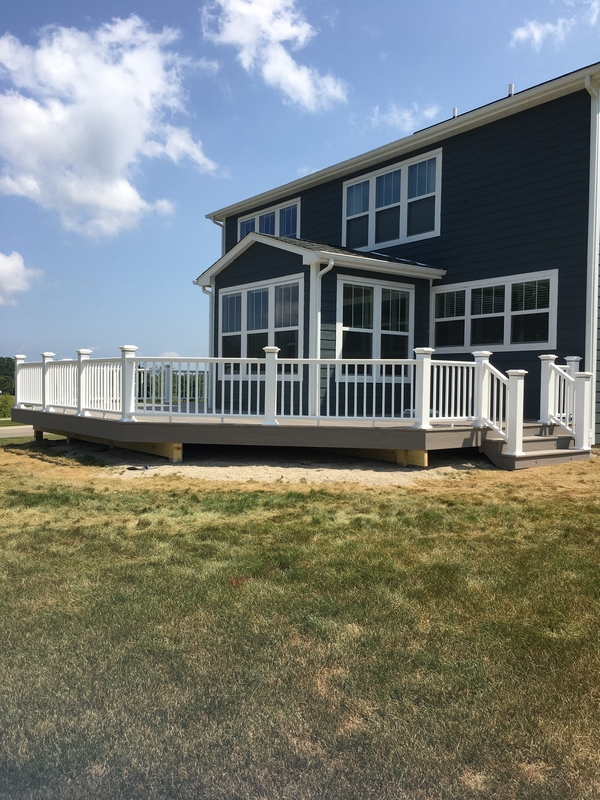 That’s why Azek decking is a leading choice among Brad Beller Construction’s customers – and would be a great choice for your new deck. 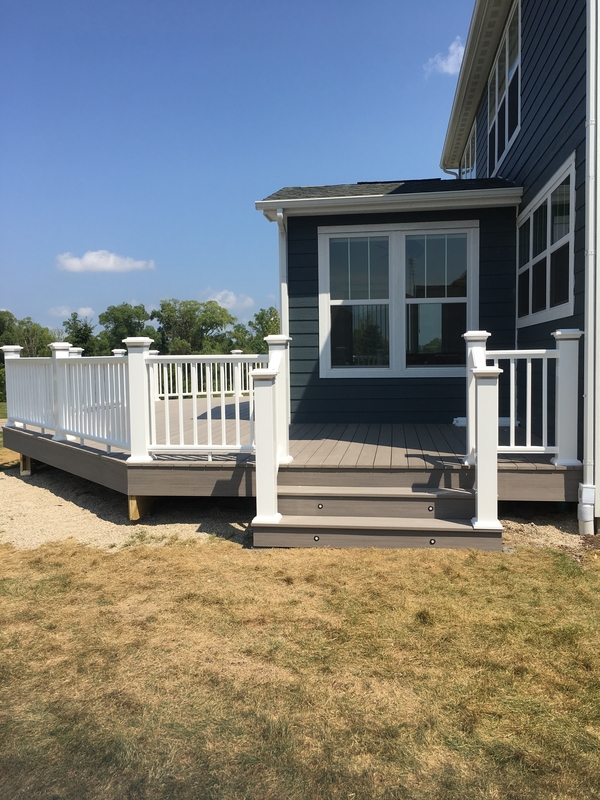 To get started on designing your new custom-built Azek deck or to get a quote for your decking project, call Brad Beller Construction at 815-455-8051 and start making your vision a reality today!